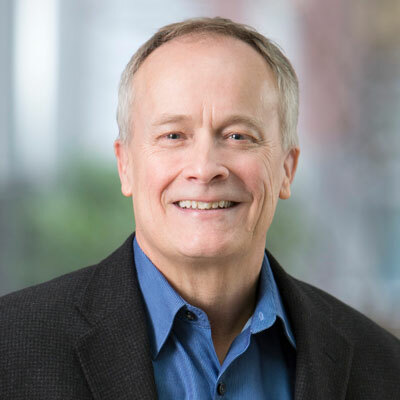 Robert Connelly is a prolific entrepreneur and leader with more than 30 years of experience in the life science industry and close to 20 years as a CEO building startup and early stage novel therapeutic platform companies. He was the founding CEO and first employee of Domantis, which sold to GlaxoSmithKline in 2007 for $454 million, and served as CEO of Pulmatrix (NASDAQ: PULM) and Axcella Health, as well as Chairman or Director on numerous Boards of Directors. During his tenures as a CEO, Mr. Connelly has raised over $300 million in private equity financing. He has also led numerous partnering transactions for his companies, including product and platform licensing, government and foundation funding, and M&A transactions, while launching innovative platforms and products across disease areas. Mr. Connelly also serves as a director for Anchiano Therapeutics (NASDAQ: ANCH) and was previously a Venture Partner with Flagship Pioneering, serving on the Boards of Kaleido Biosciences (NASDAQ:KLDO) and Kintai Therapeutics. Connelly began his career at Abbott Laboratories spending 11 years in sales, marketing and management positions of increasing responsibility.